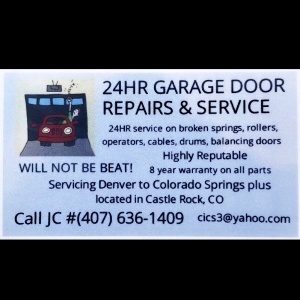 24HR Garage Door Repairs & Installs. We will beat any price. Can’t be beat....Won’t be beat!! !